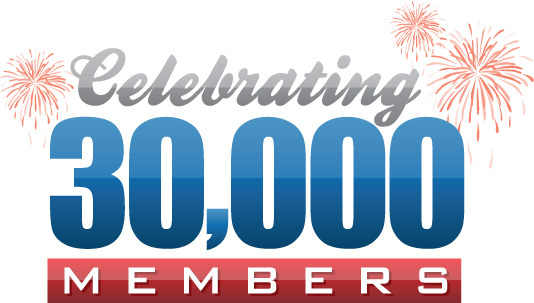 30.000 members reached. Win 30 days free VIP. Congratulations, I hope you will reach more and more goals. Good-luck! even if there are people with multiple accounts not everyone has them so there still are tons of people, good job! Erfolgreiche 4 Jahre. Hoffen wir auf weitere 4 Erfolgreiche Jahre. Gratulation. hey we-cheats to day is your b-day so happy birthday to you lol ! SiroSix congrats !